From my fellow Indie Chick authors and I, HAPPY HALLOWEEN! One of the most memorable parts of Halloween has always been Trick or Treating with friends … so, we have a grown up version of that for you–TRICK OR TREAT WITH THE INDIE CHICKS! Visit each of the 12 participating websites (listed at the end of this post). Read the post titled ICR TRICK OR TREAT and identify the virtual “treat” the author is “handing out”. Write it down or keep a mental list, but either way make sure you remember what you got from each author. Once you’ve visited each site and have all your treats collected, visit the Indie Chicks Rock website and fill out the form. You’ll need to know your email address and what you “found” at each author’s page. 3 easy steps. That’s it! You have until November 3rd to visit all the pages. Please only fill out the form once you’ve visited us all! My virtual “treat” for you is 3 footballs. 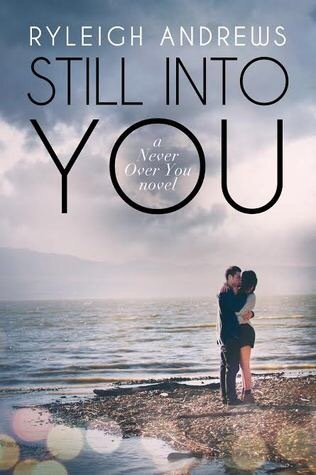 If you haven’t yet read Never Over You Series, check out the menu above and head over to Bring Me You (BOOK 1). 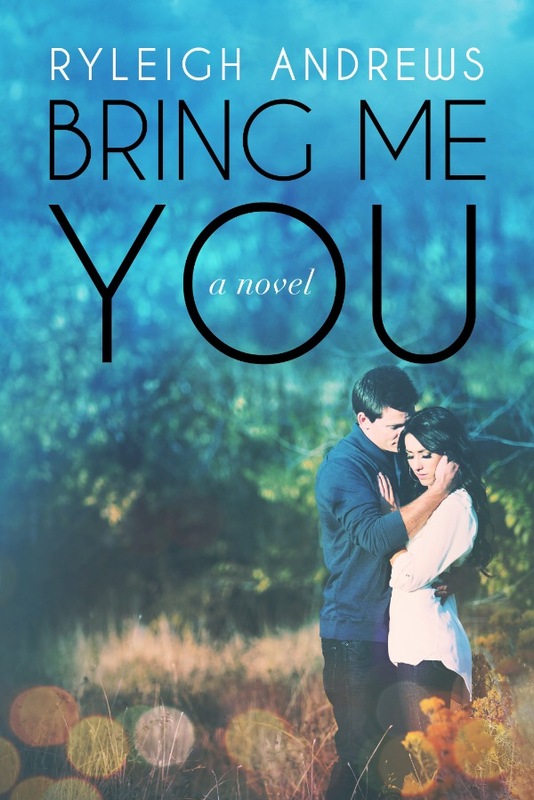 My hero, Ethan Christopher is a Southern Charmer … and Pro Quarterback. I originally wrote this short story for the Hot for the Holidays anthology I did with many of my Indie Chicks last November, the proceeds going to charity. In January 2016, we delisted it. As I began to work on the stories of Marty, Clark, and Todd, I realized I needed to release this on its own. 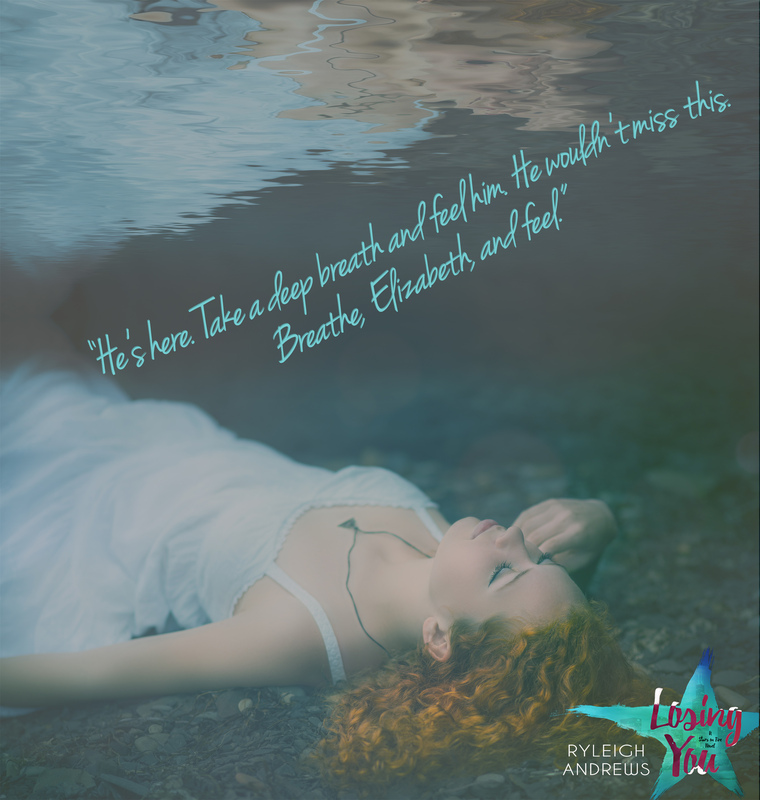 Baby, It’s You not only gives us an update on Mia and Ethan, it lays the foundation for the stories of the other members of Last Star. It’s a great introduction into the world that is Last Star. 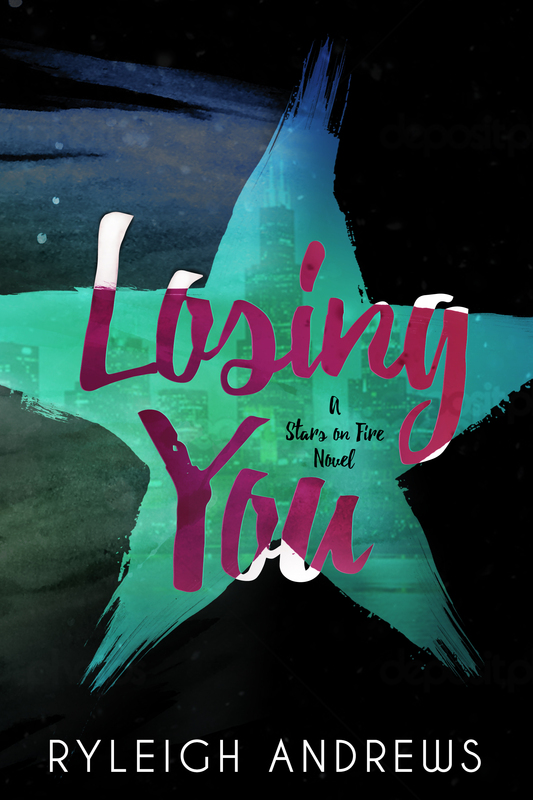 Another reason that I wanted to release this novella was because my next release will be Marty’s story (Without You), and Baby, It’s You sets his story up. PLUS … I wanted to have the paperback on my shelf LOL. I hope you enjoy this story about friendship and love during the holidays! I hope this newsletter finds you all well and enjoying the hopefully beautiful weather. I’ve been spending the first few weeks of June adjusting to my son being home for the summer, work, summer camps, tutoring, summer fun, AND writing. It’s happening … the writing, that is. I’m currently working on Marty’s story. I hadn’t planned on writing his book now. I had been working on a totally different story—one that would be a part of a new series—but when Marty’s story came to me, it came with the force of a tsunami. The other stories in its wake needed to run for cover or be decimated. So, I put aside my new series and went to work full-time on Marty’s story. And while he’s a character we know (and love), his story doesn’t really focus on the band (though they are definitely a part of this book). It introduces a whole slew of new characters—his family. And let me say, what a bunch of characters they are! Bit of a timeline … I hope to release Marty’s book in early Fall. (fingers crossed). 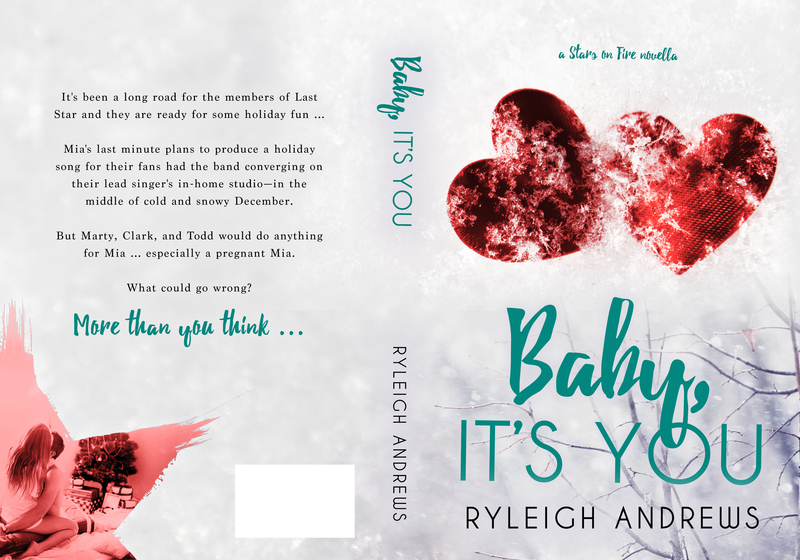 In the mean time, July will see the release of Baby, It’s You, a Stars on Fire novella I wrote for the limited release anthology, Hot for the Holidays. It’s an important little novella and I wanted to make sure readers could get their hands on it (and the paperback as well). 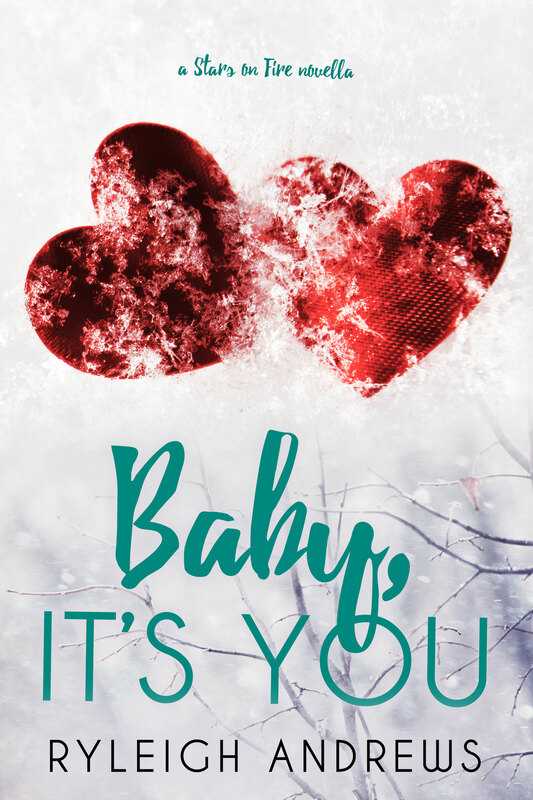 The cover reveal for Baby, It’s You is 7/8. The release will be 7/25 (Christmas in July LOL). Mia’s last minute plans to produce a holiday song for their fans had the band converging on their lead singer’s in-home studio—in the middle of cold and snowy December. But Marty, Clark, and Todd would do anything for Mia … especially a pregnant Mia. The Stars on Fire series is available for free on Kindle Unlimited! 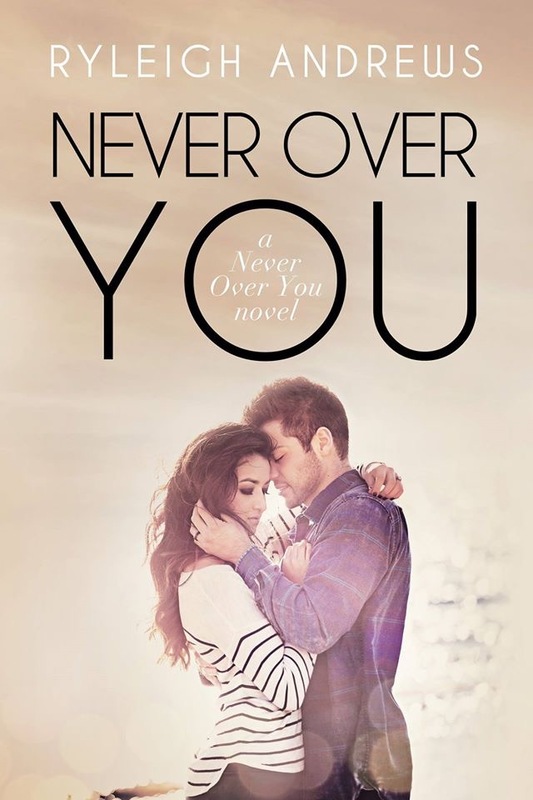 Get all three books in the Never Over You series PLUS bonus scenes. Check out the News & Events section of my website for more information about my author events in 2016 and 2017! Next up — Sweet Home Chicago Author Event! August 20, 2016! I’m so excited to be a part of this and the other events! Reviews … to read or not to read? It’s a scary feeling to read someone’s words about these words you pretty much threw your heart and soul into. To hear the criticism as well as the love. Good or bad, reading reviews can leave me an emotional mess. Tom. Best friend and lover. I’m so glad to have his story. Tom’s story of Mia. Tom’s story of Marc. Tom’s story of Lizzie. Tom’s sadness, strength, and love. Tom was good through and through. His story was a mixture of beauty and heartbreak. Thank you for Tom’s story. I can only imagine the heartbreak and tears that went into each page of his story. But the man who we saw in the other stories needed his own and it truly was beautiful. I just wanted to thank you the reviewer for her words and to also take this time to thank all the readers that have written a review for one of my books. Reviews aren’t just about those stars next to the title on Amazon or iBooks. To me, they are about the drive to continue when you are trying to juggle all the hats you have to wear plus the ones you want to wear; they’re the drive to better my craft when left a negative or critical review despite the fact that it adds another hat to juggle. To me, they are a connection to you, the reader, telling me what you think. So, again … thank YOU! It’s available now on Amazon as well as Kindle Unlimited!